Outdoor Recreation NI is delighted to be part of Business Tourism Solution’s Team in delivering a study of the Lower Bann Corridor. The Lower Bann River is navigable for 60km from the sea at the Barmouth to Lough Neagh. It is enjoyed by many recreational groups – from boat cruising, anglers, canoeists, water-skiers through to wildlife watchers and others. Along the length of the river activity zones aim to ensure that all recreational activities are accommodated safely. The nature of existing recreational and tourism amenities suggests that there is scope to increase the number of visitors and users, but this needs to be carefully managed to avoid conflicts. At the same time the Lower Bann is perhaps too well “hidden” and more people could just enjoy the landscapes and ambiance the Lower Bann offers. 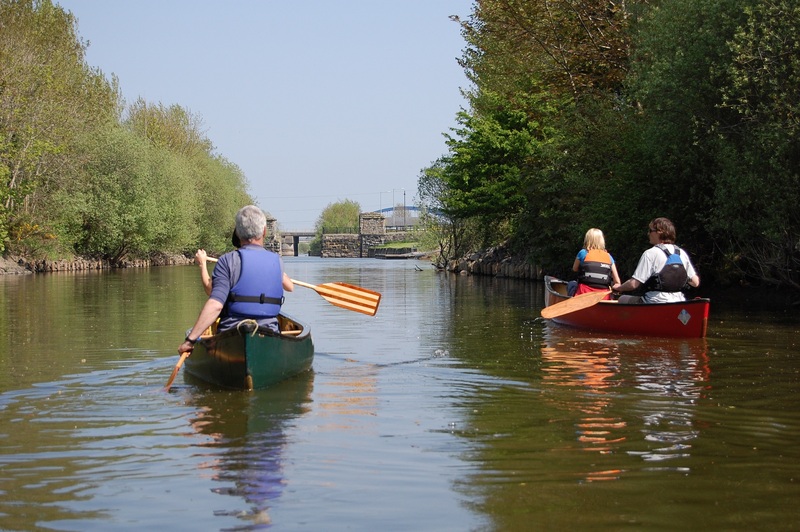 The team has been asked by Waterways Ireland, the local authorities, Sport NI, Tourism NI and the Honourable Irish Society to evaluate what the opportunities for additional visitation and recreation might be and how to manage it, as well as what investment might be needed. The Lower Bann itself is the focus of our attention, but a mile wide corridor is also part of the study area. A key part of the project is to research these aspects, look at available statistics and talking to users groups, voluntary organisations, tourism operators and stakeholders for your views. There is further information on short survey and workshops below, but you can also come straight back to BTS via Stewart Walker, 0131 625 7040 e: stewart@bts-solutions.com or follow this link to complete the BTS Projects Contact Form. To register for the workshops click here. For directions to the workshops click on the venue.